Mack Longhaul Polarised Safety Glasses. Medium Impact Rated Work Eyewear. Mack Longhaul Polarised Work Safety Glasses. 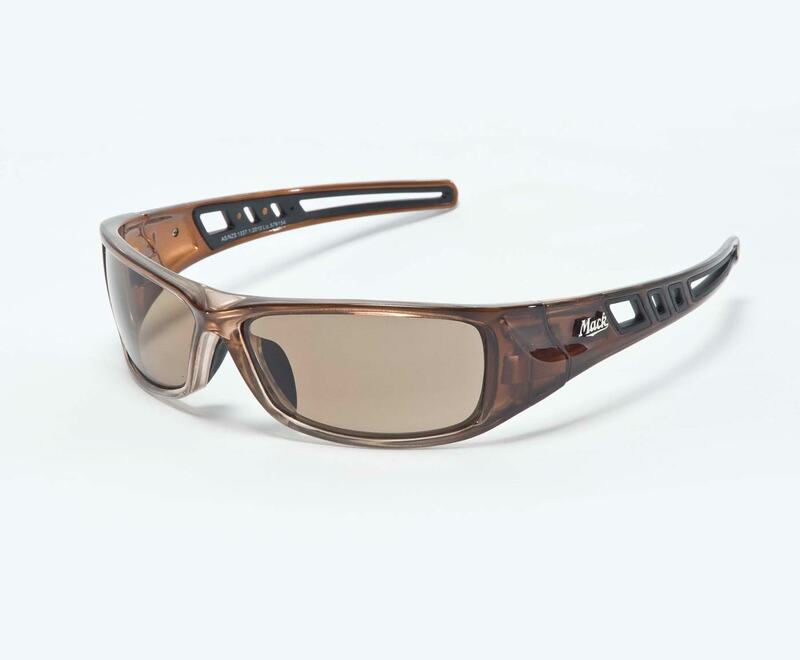 Mack Longhaul with polarised, high quality brown lenses, provide optimal glare performance and enhanced clarity. Polarised lenses help with vision through water and looking through reflections on reflective surfaces. A very nice pair of Work Safety Glasses. 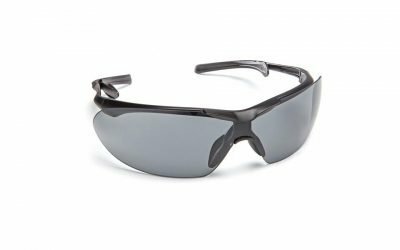 Great for sports, fishing, DIY, work sites etc ..
Mack Longhaul Safety Glasses combine quality and style. Mack provide nice workplace eye protection. 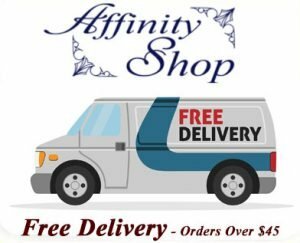 Buy some Safety Sunglasses Online today! Australian Safety Standards Compliant: AS/NZS 1337.1.2010. Medium Impact Protection Safety Glasses with shatterproof lenses. 100% UV Protection Lens for the great outdoors. Soft TPR (rubber) nose bridge and side arms for greater comfort. These features help to enable extended wearing. Built with a solid, attractive brown frame. Brown lenses provide nice colour and light transmission. 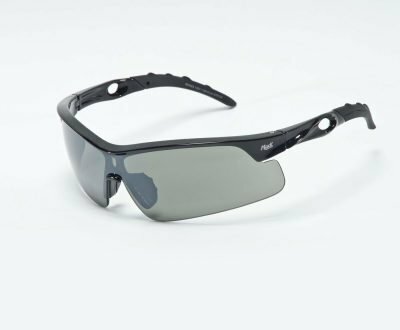 Longhaul Polarised Safety Glasses are good Medium Impact Protection Work Eyewear. 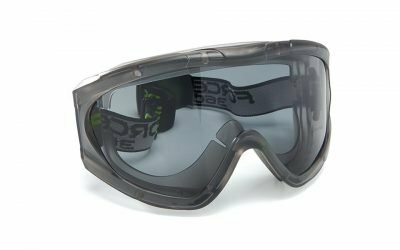 Buy Mack Safety Glasses Online. 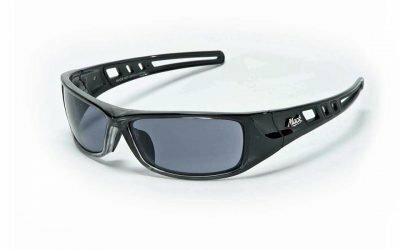 Affordable High Quality Safety Work Eyewear – Australia. 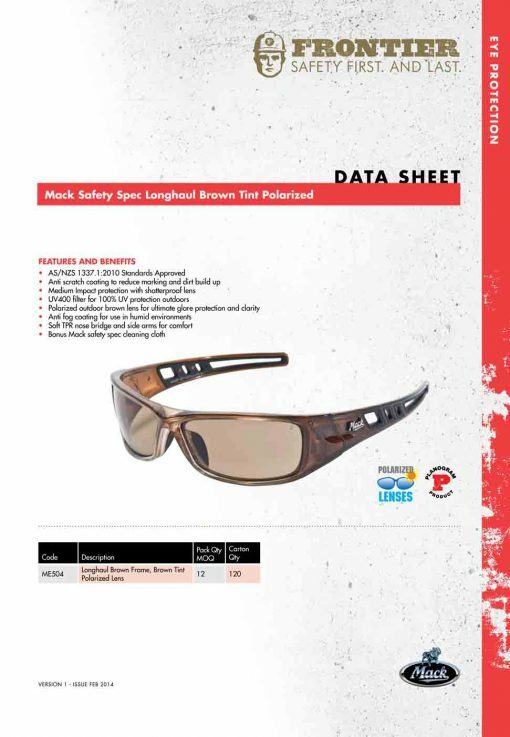 Mack Longhaul Eyewear is a trusted performer in the workplace safety market. You can rest assure you will get a quality product that will last you well if looked after correctly. Get in touch today for a bulk price or quote. Click here if you want to view our Polarised Safety Glasses Range! View our whole range of Mack Eyewear Products Here.